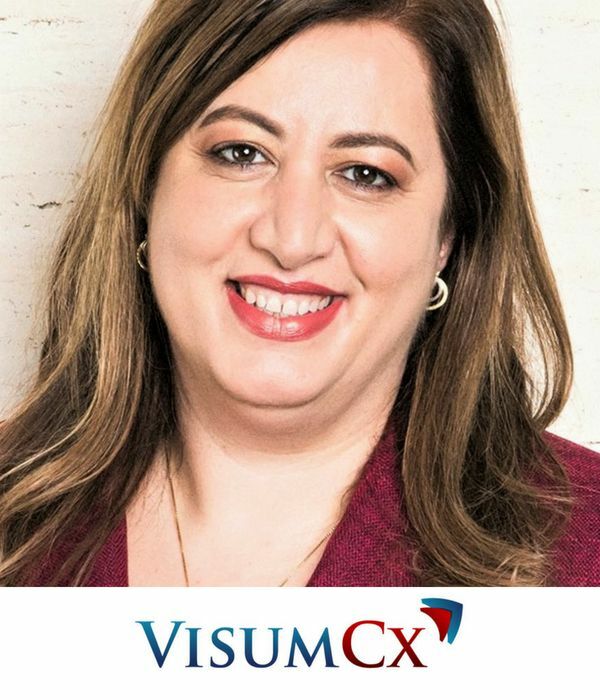 With 25 years of local and international marketing and sales experience, most recently as VP Marketing APAC at Gartner and before that with companies such as IR, Autodesk, Symantec, Intel, Sun Microsystems, Microsoft, Optus, Telstra and IBM, Mona is now, in her role as Managing Director APAC of US based VisumCX, responsible for taking the company’s Customer Experience Strategy and Journey Mapping framework to the region. She is currently a Board Director at AMI, Australian Marketing Institute. Developed by Carlos Hidalgo, one of the most respected and influential B2B marketers in North America and Author of “Driving Demand - Transforming B2B Marketing to Meet the Needs of the Modern Buyer”, VisumCX’s workshop methodology involved working with you across every customer touch point including marketing, sales, service & delivery, and customer support. VisumCx’ framework Enables, Equips and Empowers organisations to not just speak about customer experience, but truly enable it at every interaction and deliver a seamless and exceptional experience for their customers. Without understanding the various steps customers take from brand engagement to brand advocacy, it is impossible to develop a customer experience strategy. Channel Marketing is a specialisation within the overall discipline of marketing, focused on communicating value to, through, with and for channel partners. The right approach depends on the Go-To-Market strategy and the objectives a business wants to achieve.